Go Explore. Travelers Over 50 Save More. 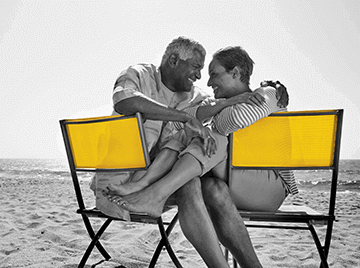 Travelers 50 and over save up to 20% off base rates every day. * Plus, take advantage of additional program benefits. Download a printable Discount Card. 1) Every day savings at participating locations worldwide by reserving on hertz.com. With Hertz Gold Plus Rewards® booking a car has never been easier, faster or more rewarding. Skip the counter and go right to your car. Pay no additional driver fees for a spouse or domestic partner in the US. To book via phone or for additional questions about your reservation, call 800-654-3131 and reference your Hertz Fifty Plus CDP# 2007815. *Base rate includes time and mileages charges only. Taxes, fees, and options excluded. Additional terms apply. Click here for full terms and conditions.